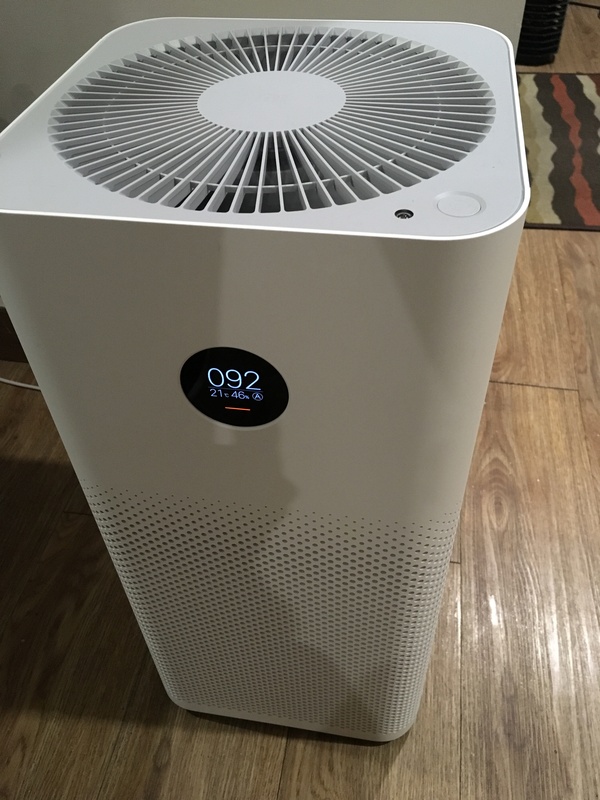 Last year, we saw Xiaomi launch Mi Air Purifier 2 which proved to be a great success. This time Xiaomi has come up with another version called Mi Air Purifier 2S. 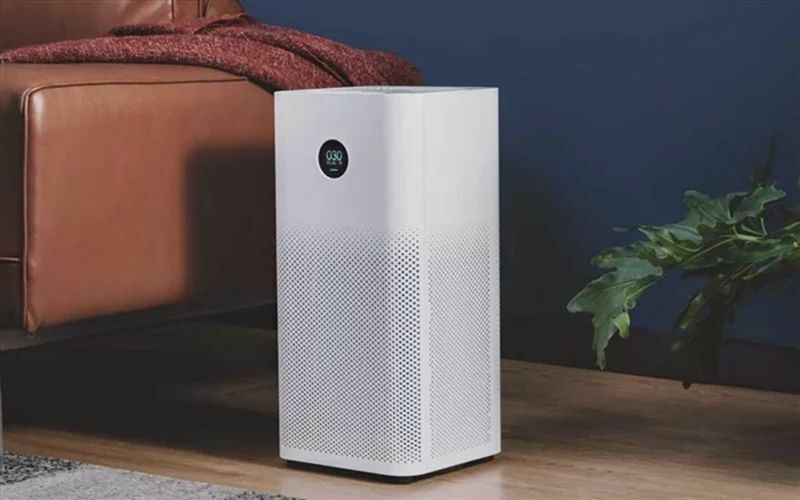 There are some new features brought to Mi Air Purifier 2S though it isn’t matchable to the Mi Air Purifier Pro which was also released last year. The new version contains some of the features of Purifier Pro as it succeeds its previous version. It follows the same design as its previous versions. Both, Pro and 2S, have an organic light-emitting diode (OLED) display which is pretty neat. The new purifier comes with built-in temperature and humidity sensors to keep you updated about thermal conditions of your surroundings. The laser sensor detects particles as small as 0.3 micrometers in size. The OLED display accurately shows the Particle Matter in surroundings, temperature and humidity levels. Apart from above-mentioned sensors, the newly upgraded air purifier comes with a light sensor. This is similar to the “auto brightness” feature in phones, it detects light changes in the surroundings and adjusts the brightness of the display accordingly. Mi Air Purifier 2S has a smaller coverage area and a lower Clean Air Delivery Rate (CADR) value as compared to the previous versions in the market. The latest Air Purifier has a three-layer filter which is better at picking up smaller particles. Its improved filter can easily capture particles like smoke, pollen, dust, allergens etc. Another advantage is the easy resetting of the whole filter system. With new Radio-frequency identification (RFID), you can easily reset the filter, unlike the previous versions. Mi Air Purifier 2S comes with a Wi-Fi connection to keep you updated about changing atmospheric conditions. The Purifier 2S costs around $135 and will be made available to customers on the Double 11 event (11th November). Any idea when it will be released in Pakistan? A device like this is badly needed in Lahore and there is not a single company selling it here. from where you bought it?